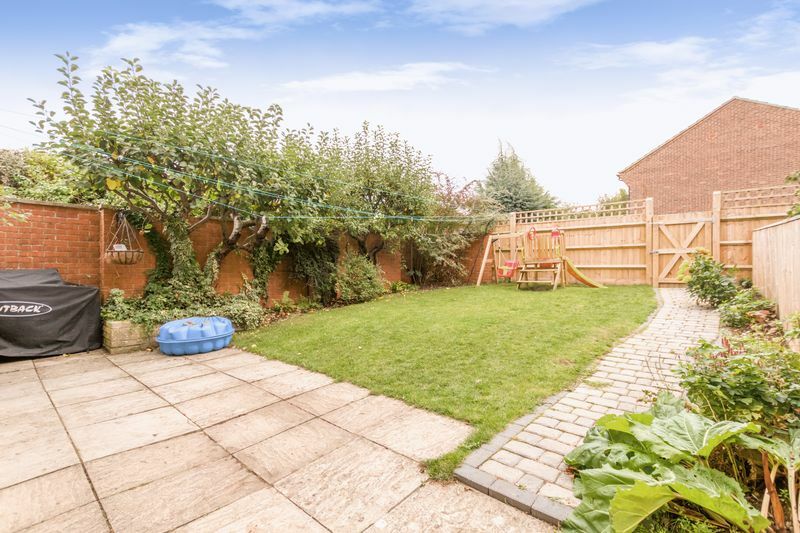 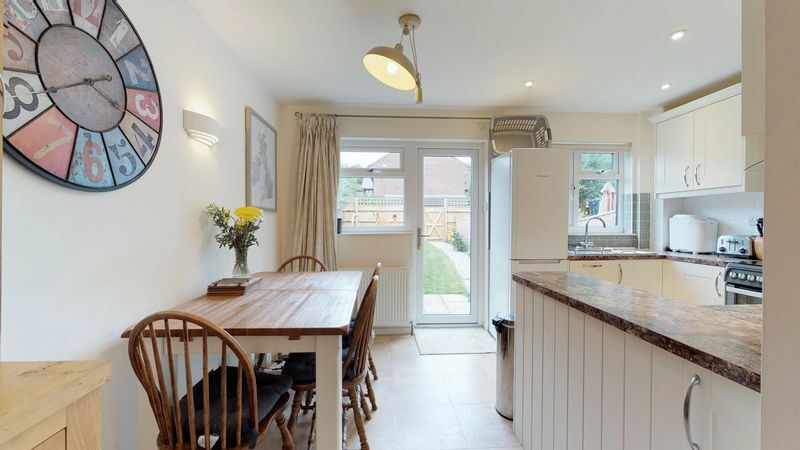 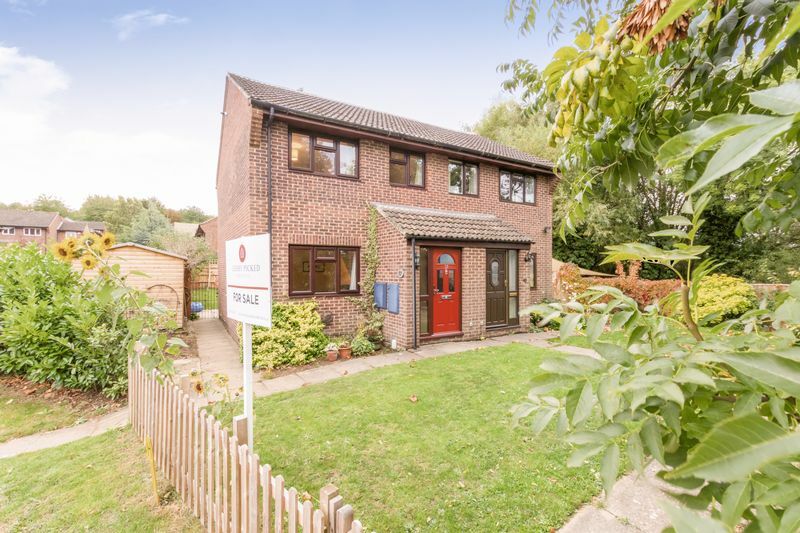 A well-presented family home positioned on a generous corner plot on a quiet cul-de-sac. 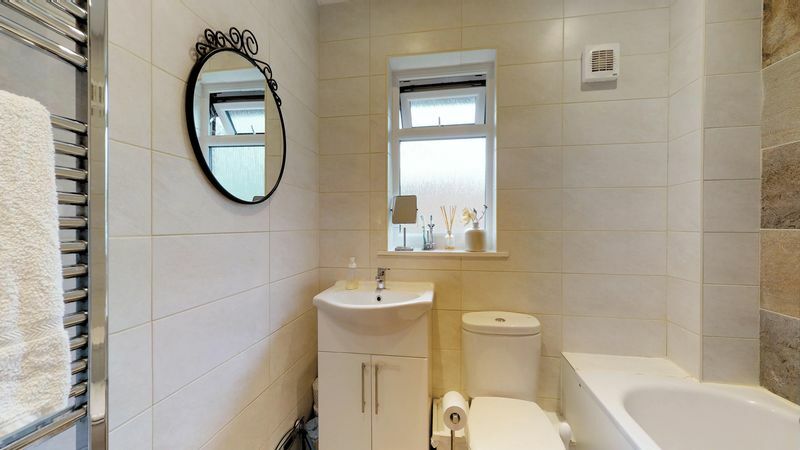 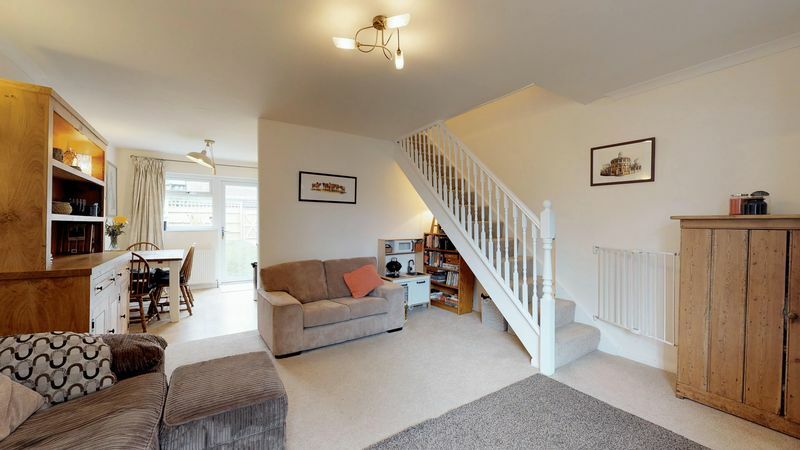 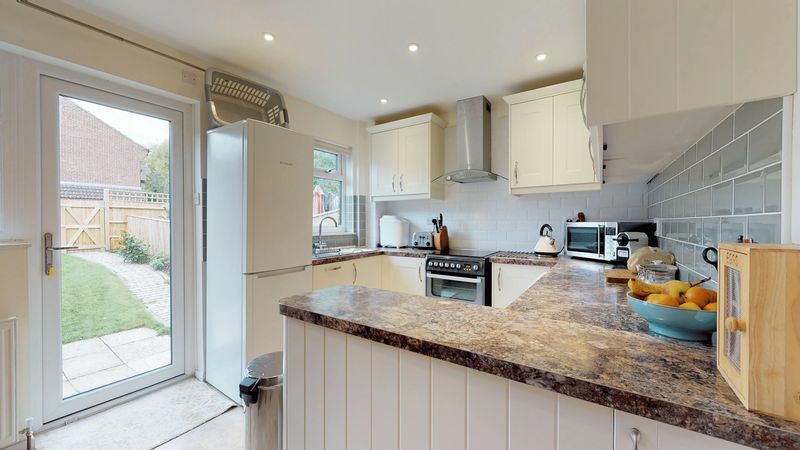 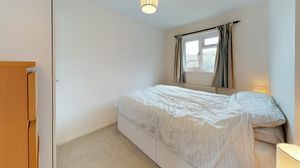 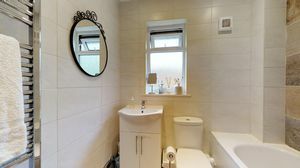 The owners have refurbished the property throughout, replacing windows and doors, kitchen, bathroom, central heating system, electrics and flooring. 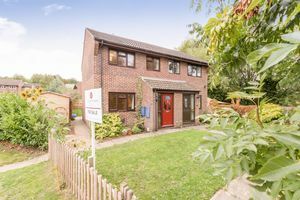 The property further benefits from an approved planning application to extend to the side (plans available upon request). 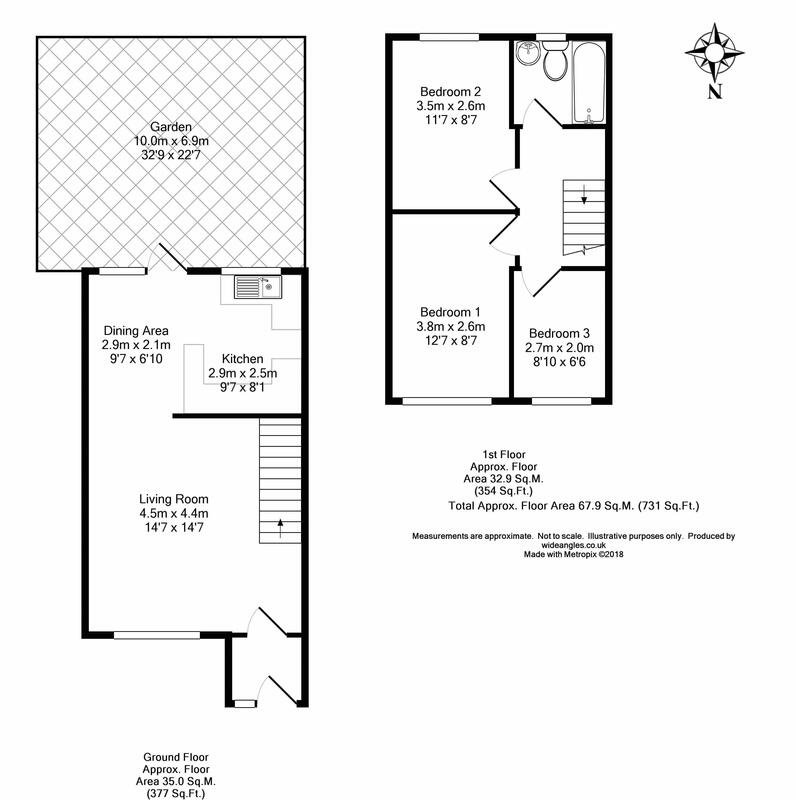 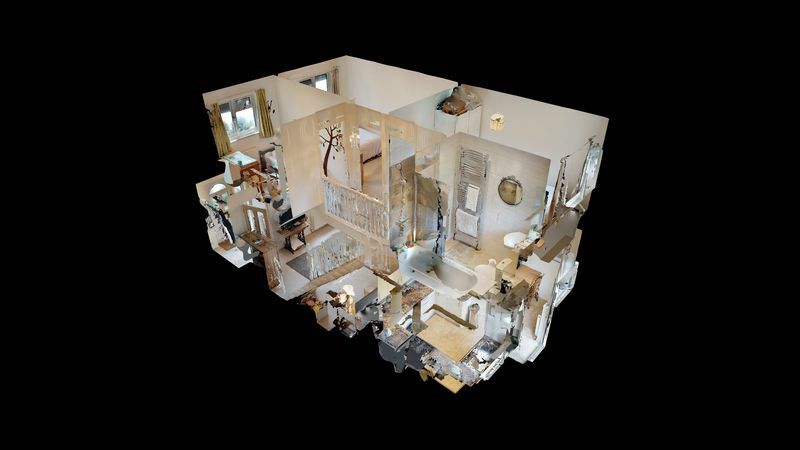 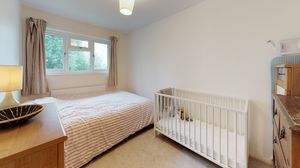 The accommodation is comprised of a kitchen/diner, living room, three bedrooms and family bathroom. 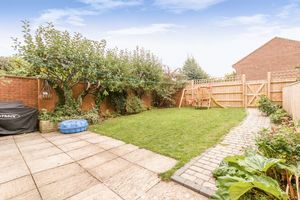 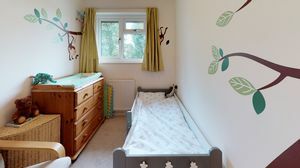 There are gardens to the front, a side garden with new, large secure shed and a south facing rear garden, with an access gate to an allocated parking space. Conveniently within walking distance to Central Headington, where there is an array of amenities, including restaurants, pubs, supermarkets and Bury Knowle Park. 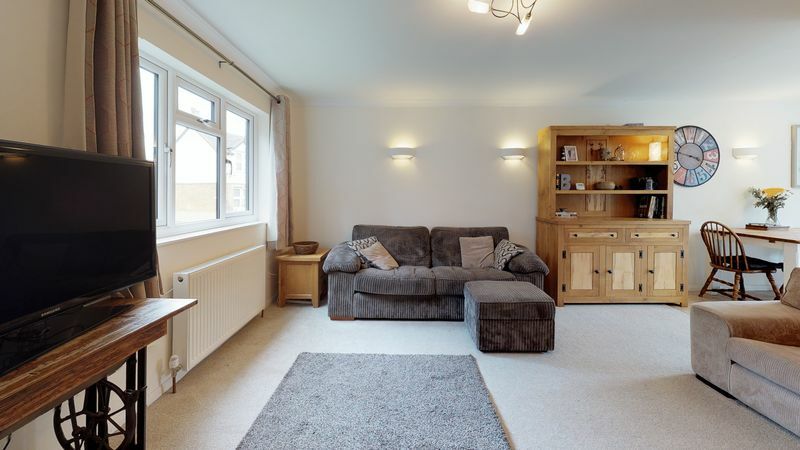 There are convenient walking routes and regular transport links to The John Radcliffe Hospital, other Headington hospitals and Oxford Brookes Uni whilst the Thornhill Park and Ride and Oxford Tube offer great commuter routes into Oxford City and London.